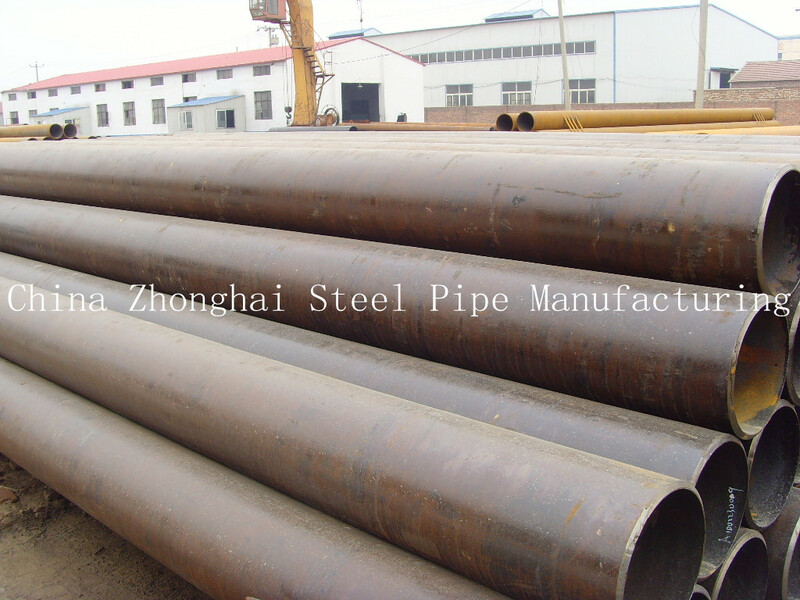 Our China Zhonghai Steel Pipe Manufacturing Coporation is producing ASTM A106 Grade B Carbon Seamless Pipe,we could do any treatment on pipe surface,such as BK, BKS, GBK, NBK,Stress Relief, Normalizing, Spheroidize Anneal, Annealing, Bright Annealing, Normalized, Quenched and Tempered, Solution Annealing, etc,our products have paseed API 5L,CE,ISO,CCS,PED,UKAS certificate. Application Of ASTM A106 Grade B Carbon Seamless Pipe:Petroleum,chemical,power,gas,metallurgy, shipbuilding,construction, etc. This entry was posted in Black Steel Pipe. Bookmark the permalink.